On this week’s show, tis the season for Darren to revisit charitable giving and effective donations. Pat fills us in on an email from a TRC’er who asks us to break down premium vs regular gas. Finally, Adam channels his inner Elf to enlighten us on Santa’s not-so-secret spy. Car and Driver: Regular or Premium? 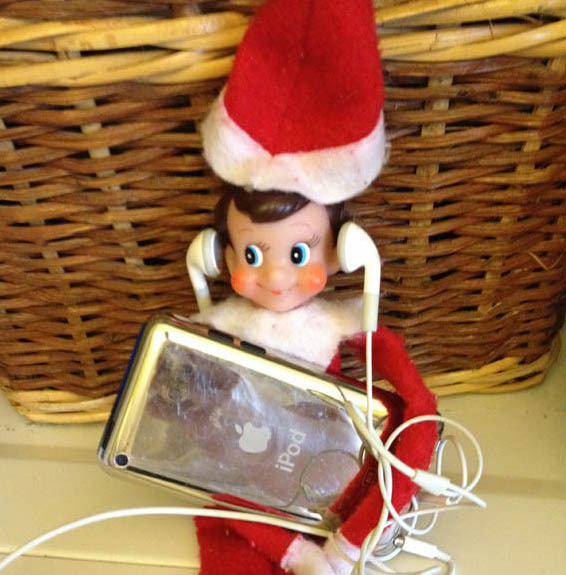 This entry was posted in The Reality Check Episodes and tagged charitable giving, effective altruism, elf on the shelf, podcast, premium gas, regular gas, science, skepticism. Bookmark the permalink.